The SP Concept provides a glimpse of what’s in store for motoring enthusiasts once Kia kicks off retail sales in India, in the second half of 2019. Inspired by Indian heritage and driven by advanced technology, the SP Concept is proof of the company’s plans to introduce cars that cater to the changing paradigm of the Indian market in the near future. The SP Concept’s robust front mask combines a bold formative design with Kia’s unique and hallmark ‘Tiger nose’ grille and many more futuristic details. 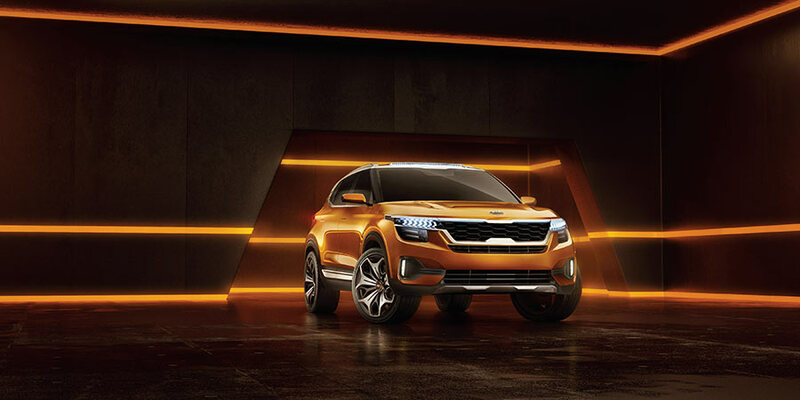 Be it, the lamp design that meets slim graphics and functionality through a top and bottom headlamp connected to a wide front grille, the Daytime Running lamp in high-tech graphics and positioning lamps leading to the inside of the ‘Tiger Nose‘ grille, helps produce differentiated images during the day / night. The sleek interior design of the SP Concept marries an advanced sensual style and dynamic sensibility at its core with a differentiated layout that enhances convenience. Eye-catching, high-tech elements and modern and trendy cabin design make the interior of the SP Concept an oasis for young trend-setters. Kia Motors is delighted to enter India, which is all set to catapult into the world’s fifth largest economy this year. We at KMI are thrilled to start operations at such a favorable time, and additional forecasts predict that India will be amongst the world’s largest car markets in a few years. We are here in India to be part of that success story, which has been put into motion by progressive government policies and decision making. And we are here to win trust and hearts of the people, while providing the country with stylish and differentiated motoring options. 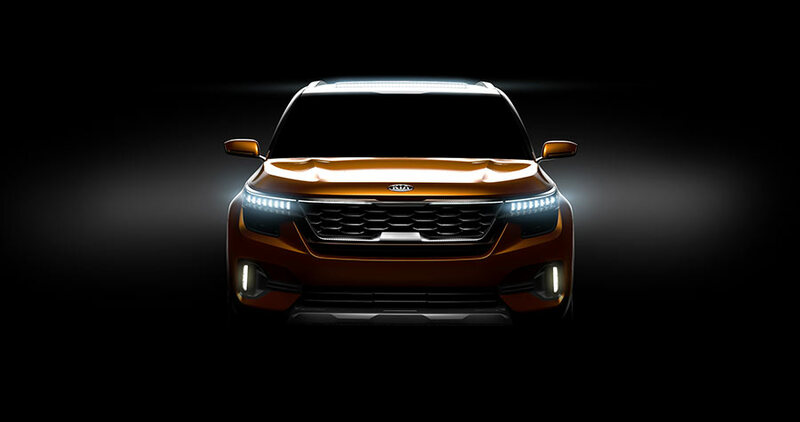 Kia’s long-term objective being to replicate the success we have come to be associated with the world over and, as we say at Kia, ensure that, ‘The Power to Surprise’ is reflected in everything that we do in India.